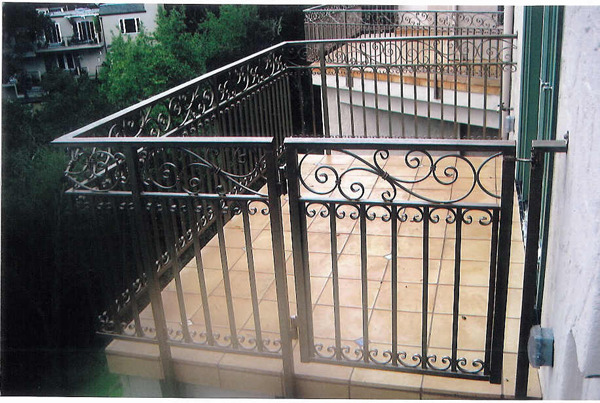 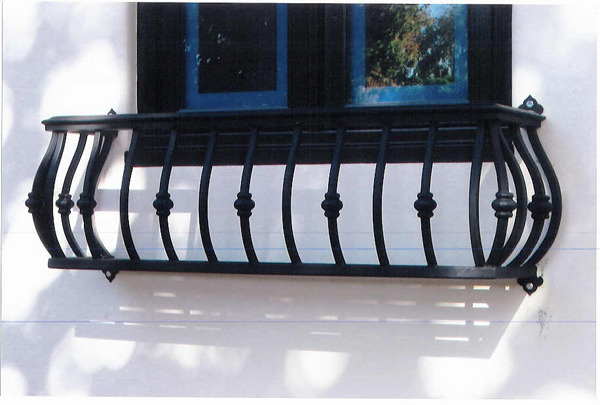 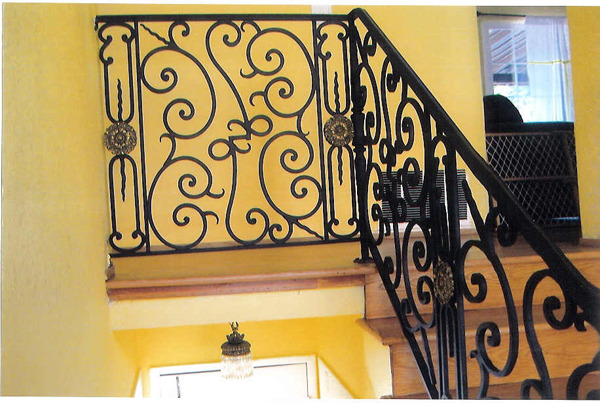 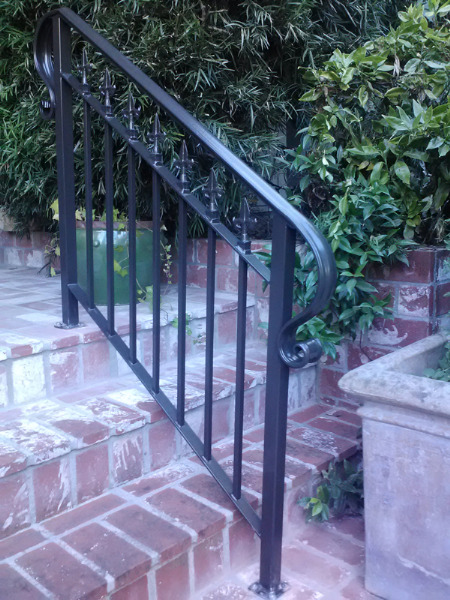 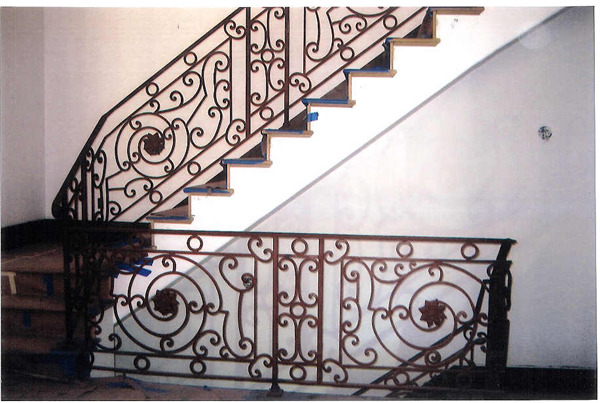 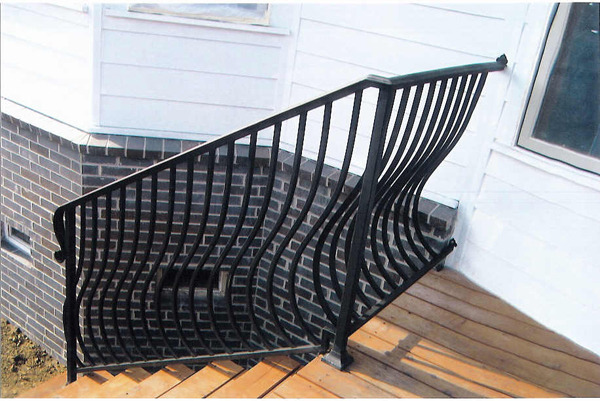 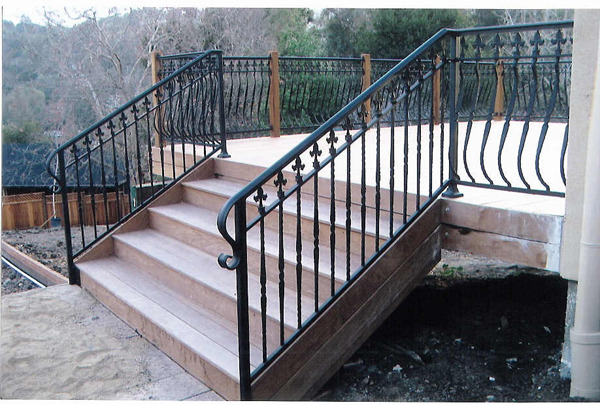 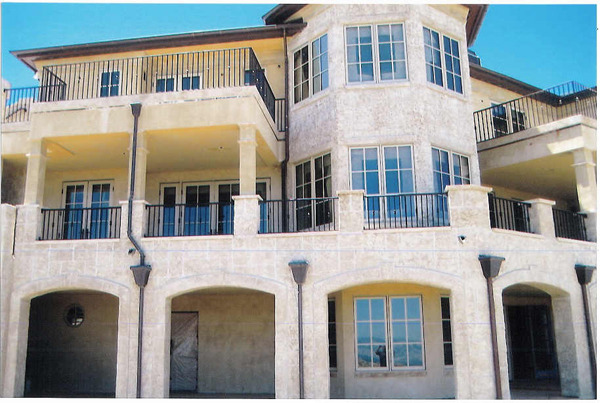 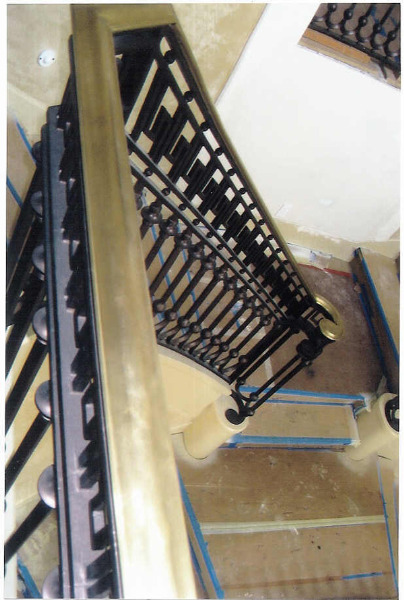 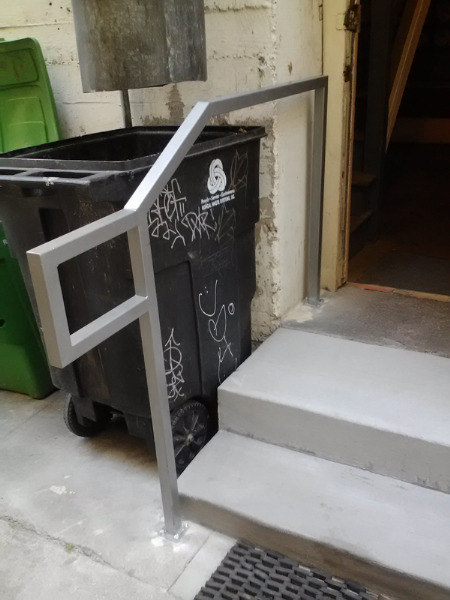 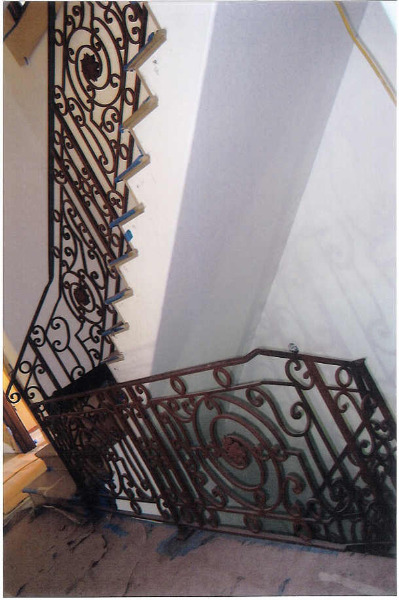 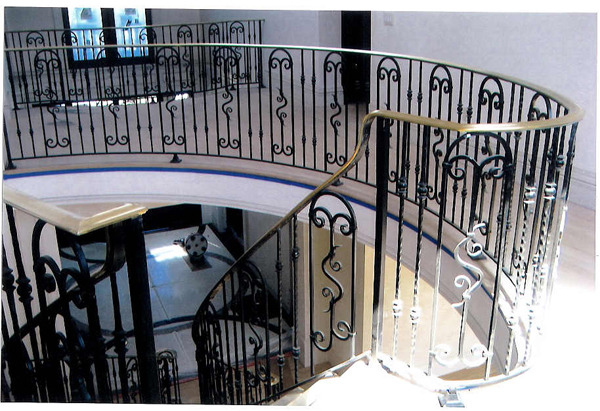 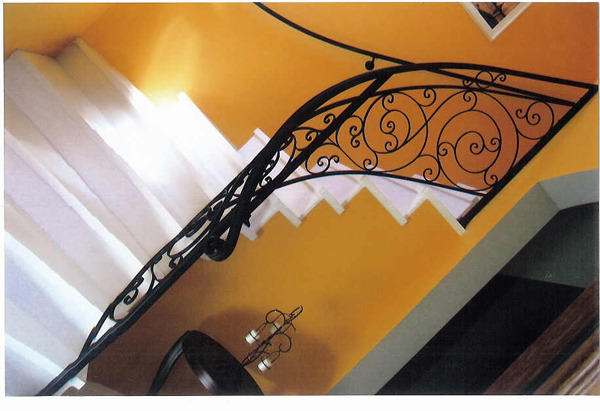 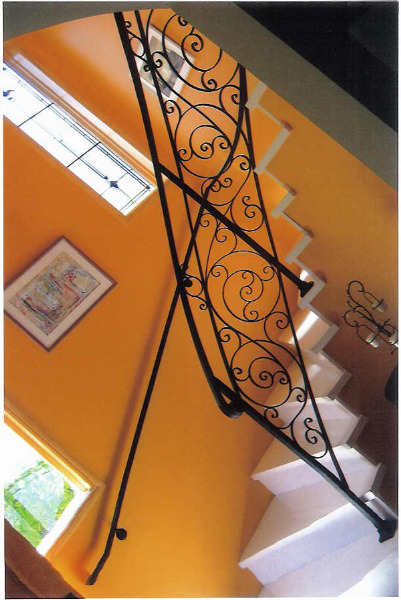 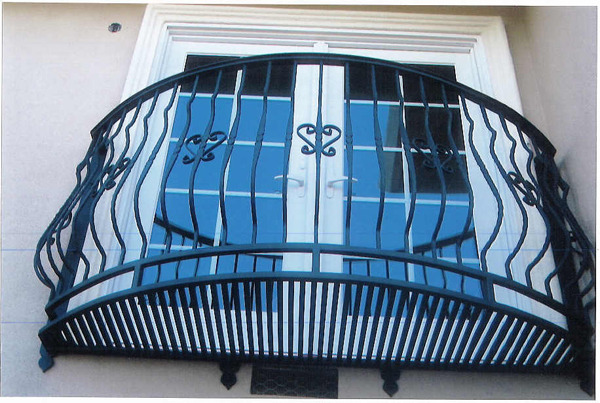 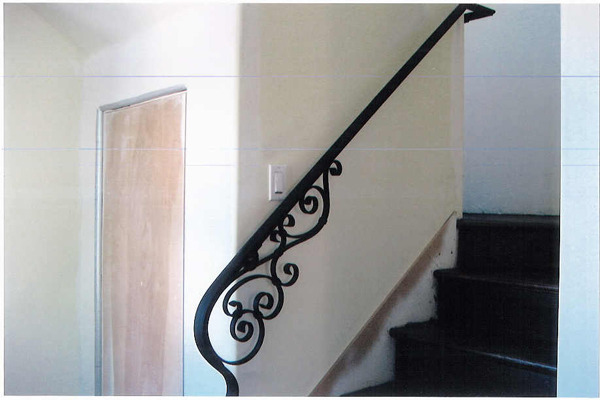 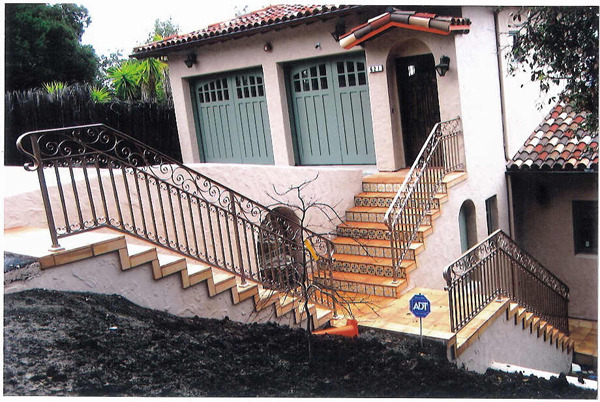 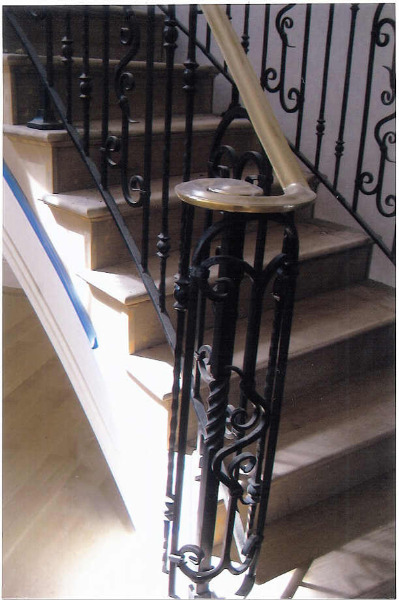 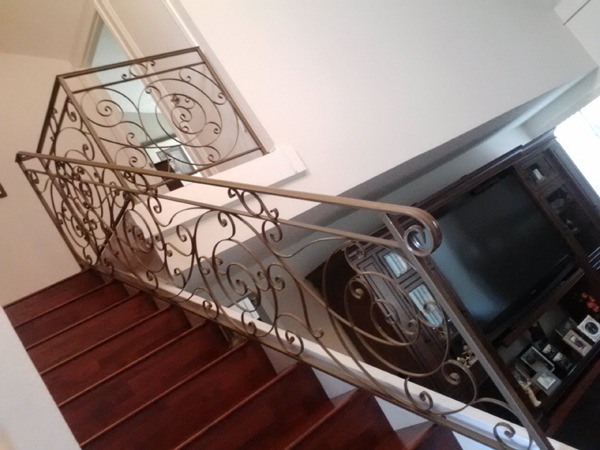 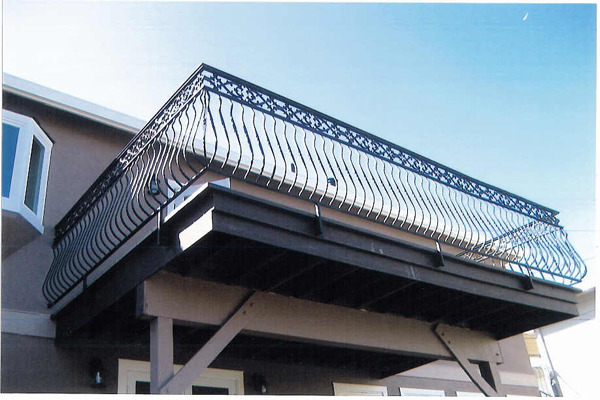 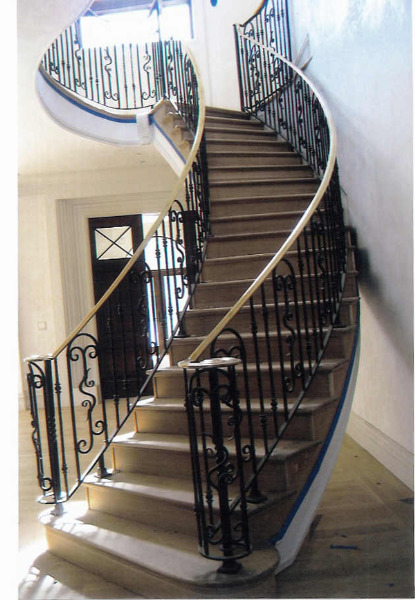 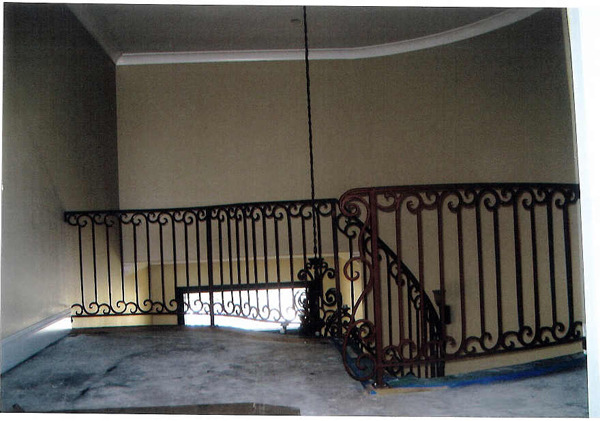 Here at Iron Contractors we have a different approach wrought iron fabrications and designs. 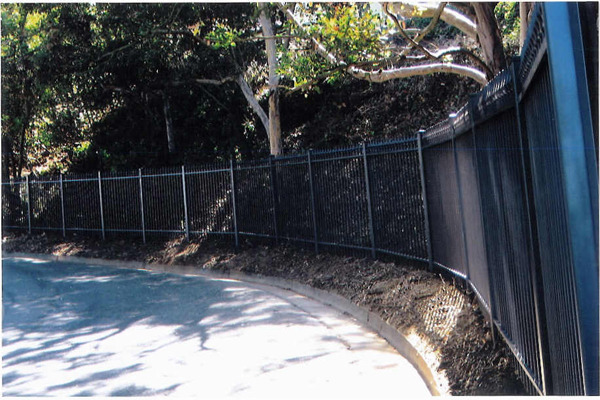 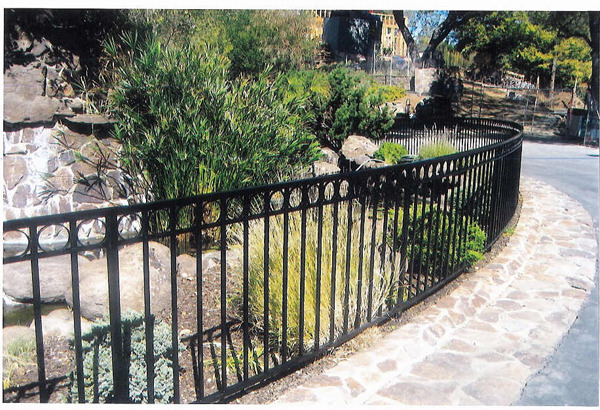 Serving the Oakland area for years and creating amazing wrought iron gates, fences, railings, and doors using only the highest quality materials in the industry. 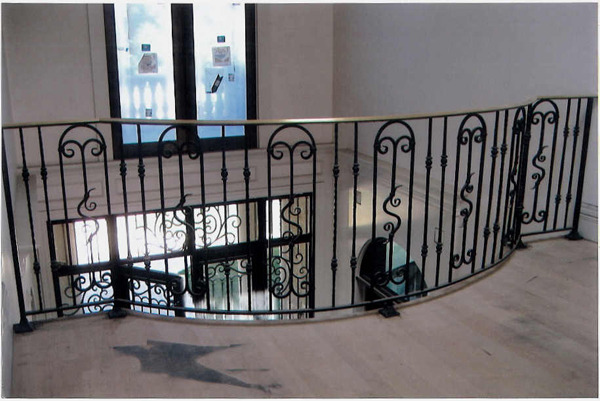 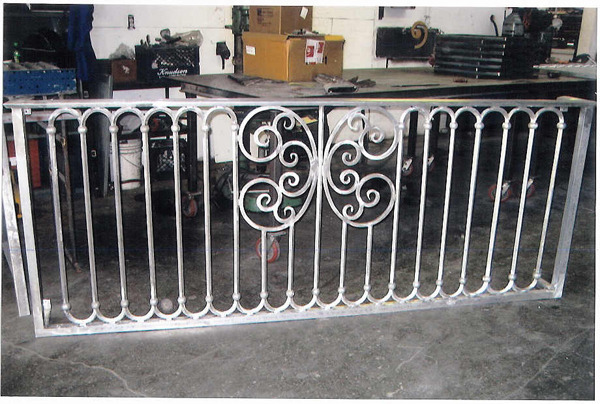 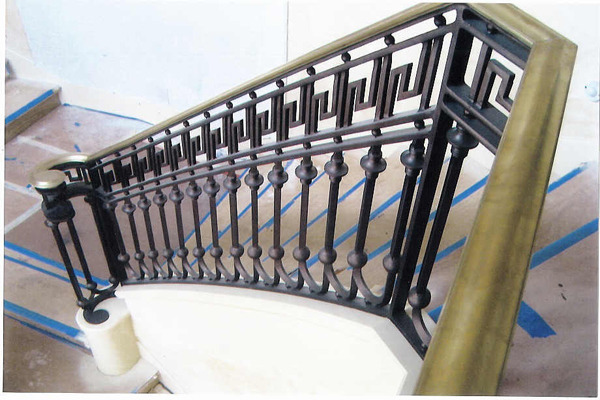 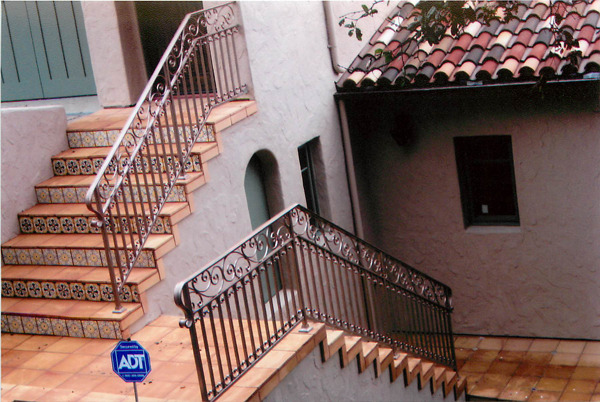 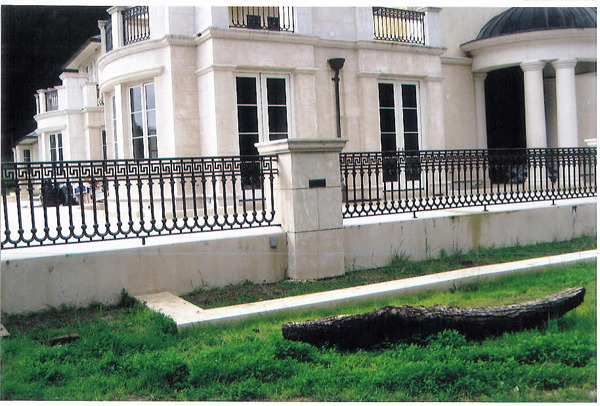 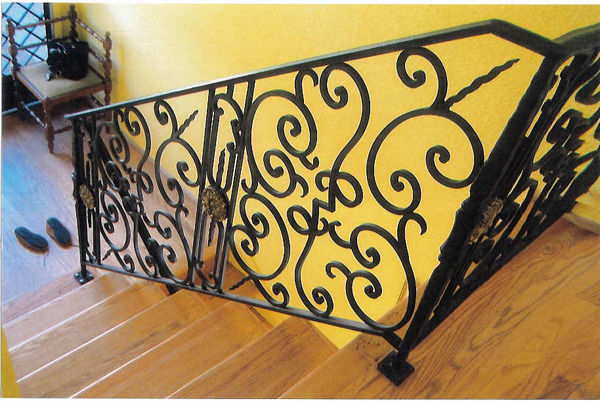 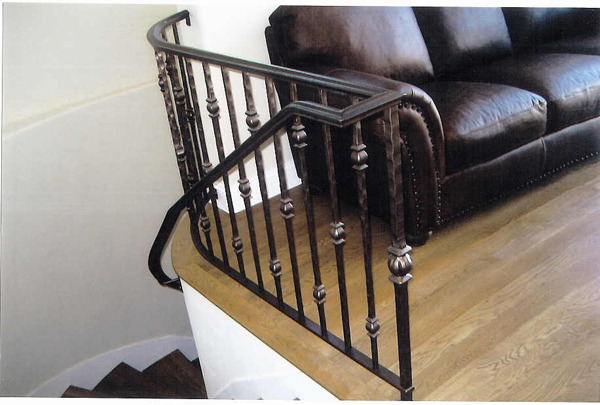 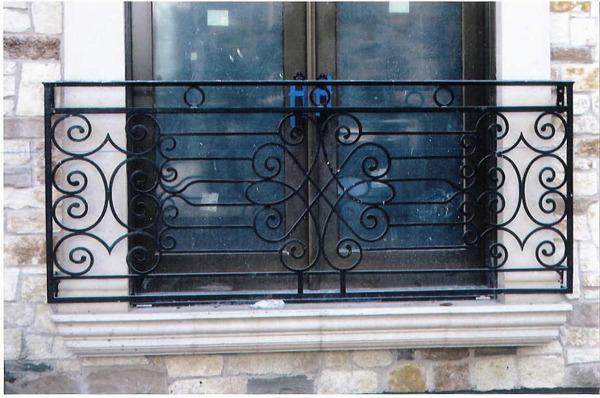 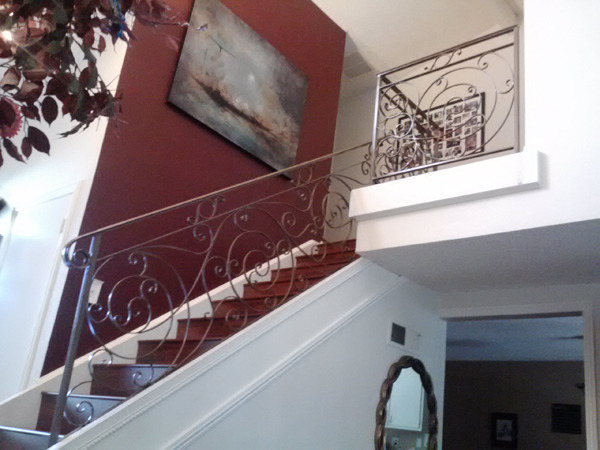 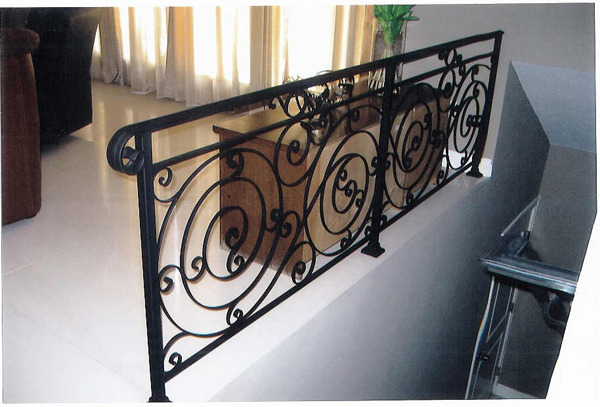 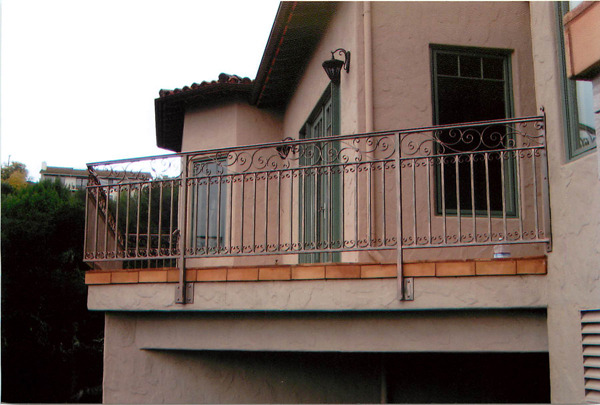 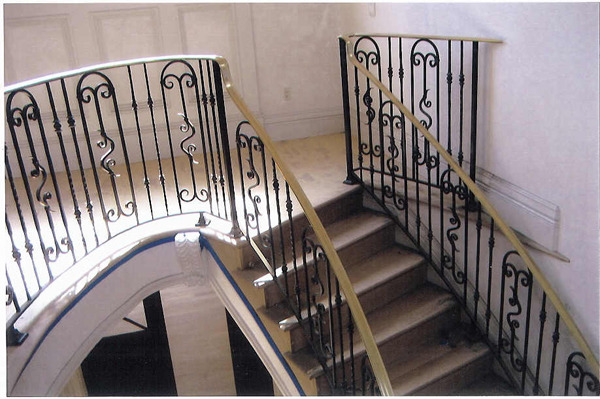 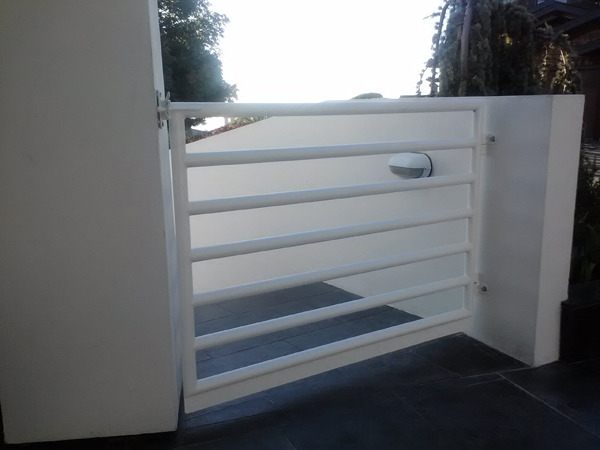 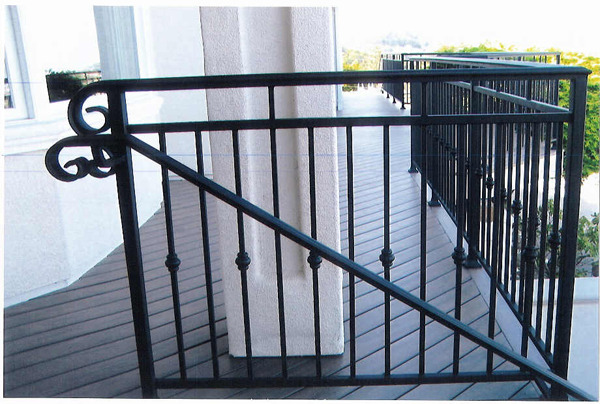 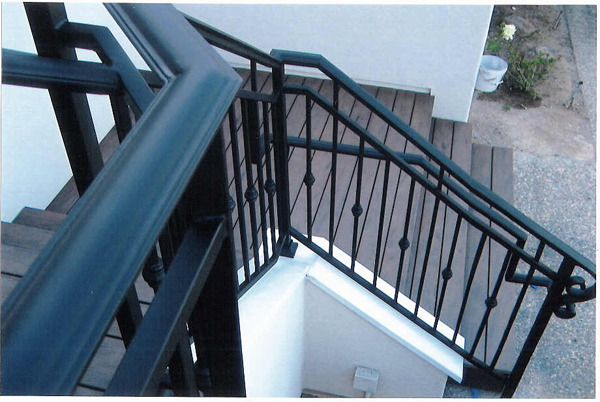 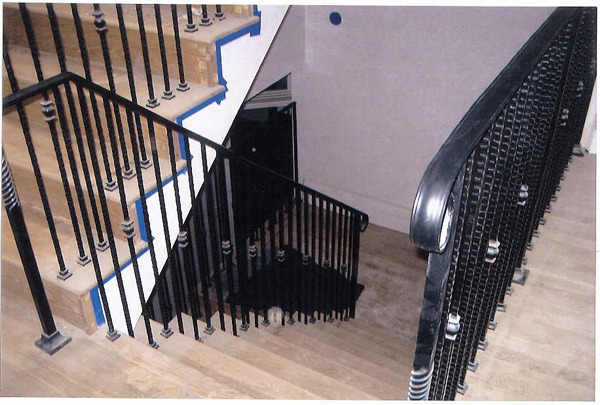 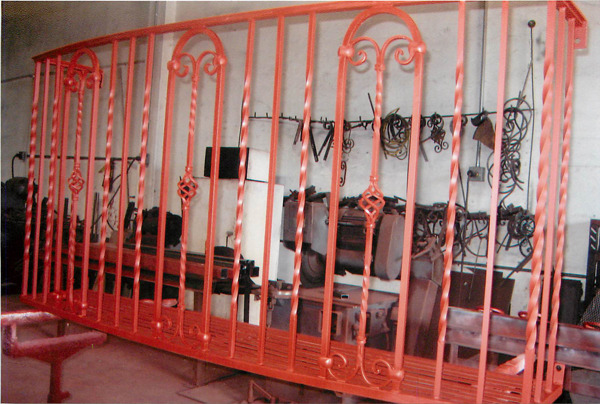 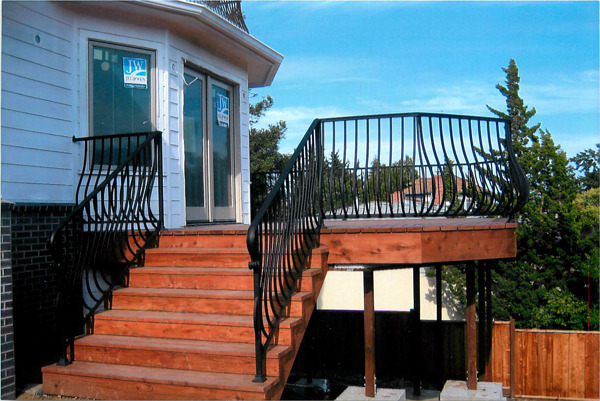 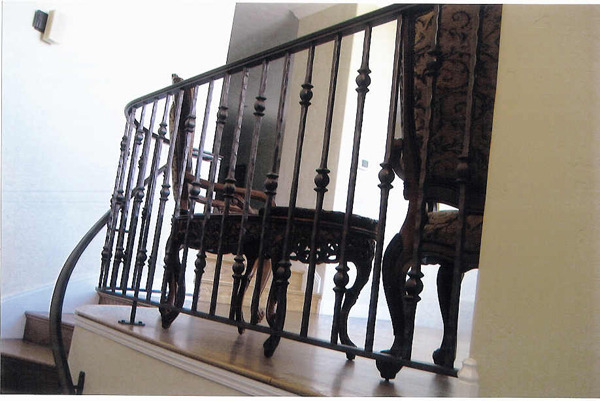 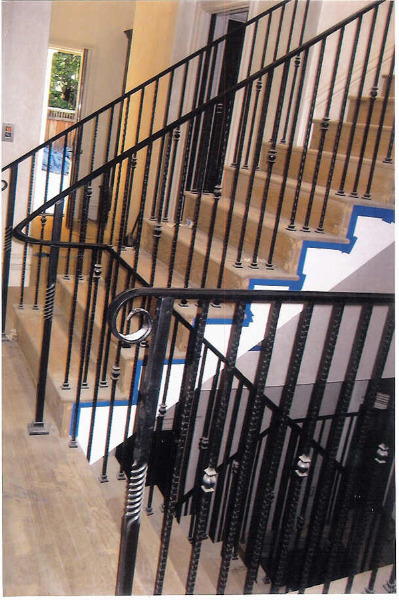 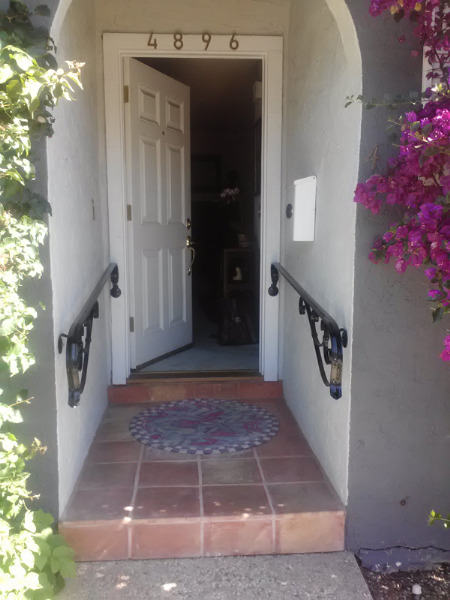 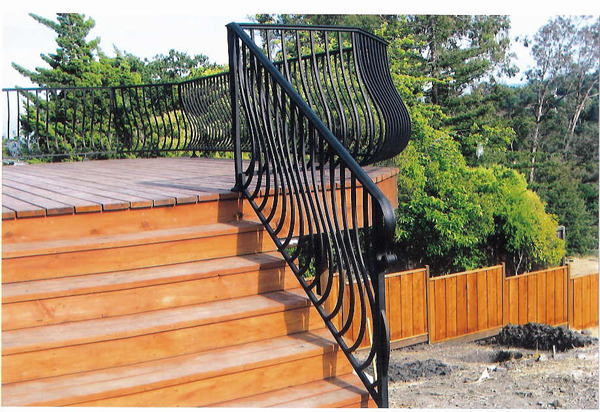 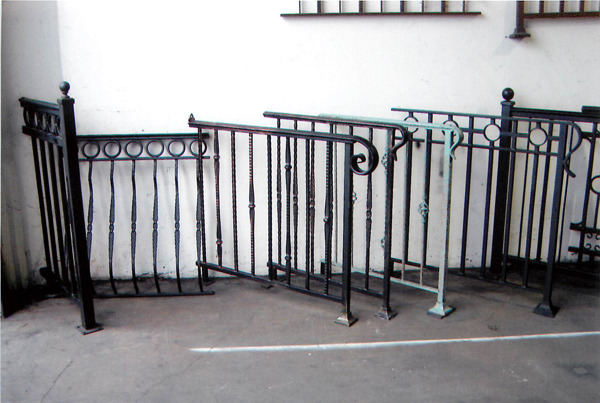 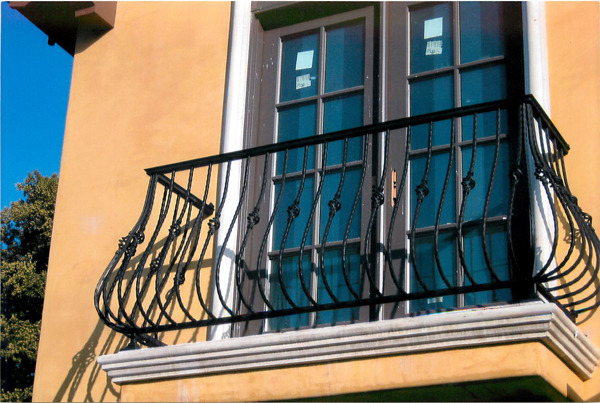 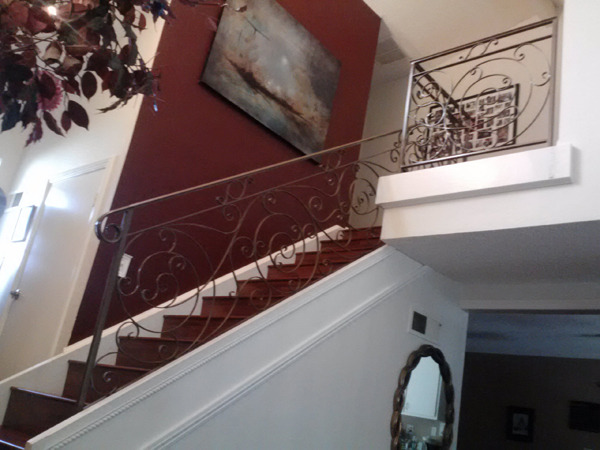 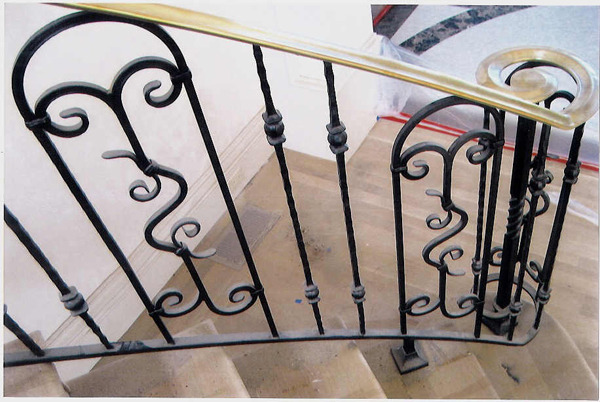 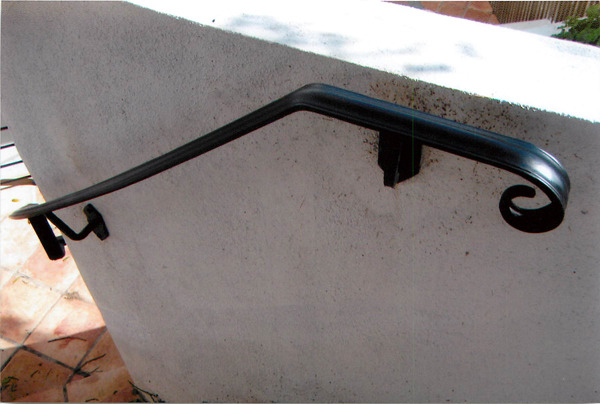 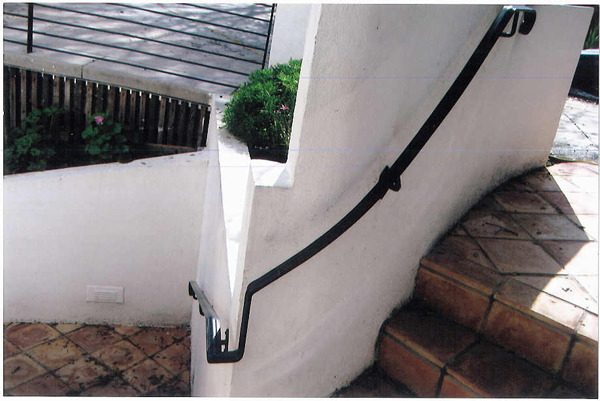 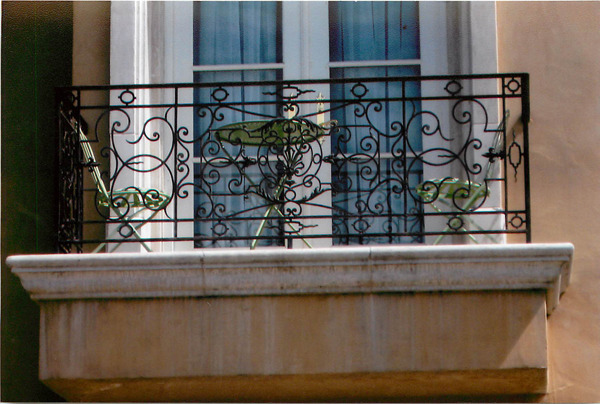 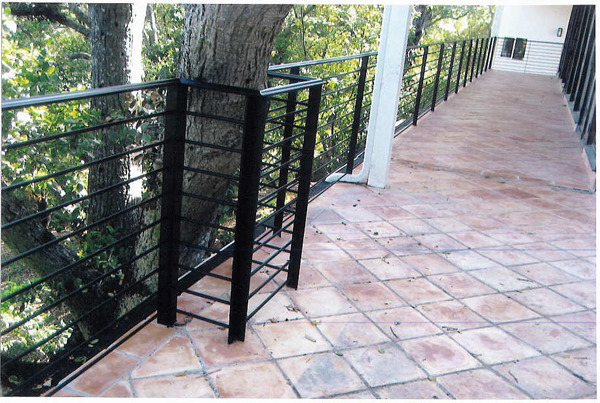 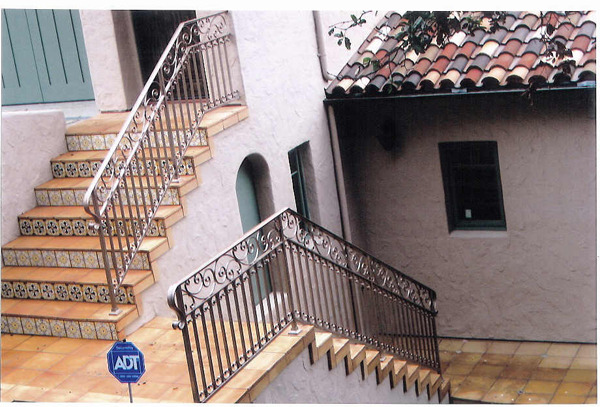 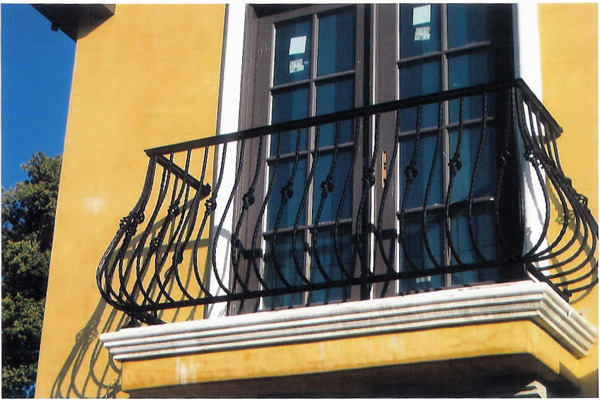 We can create you a simple hand railing or the most ornamental wrought iron fence. 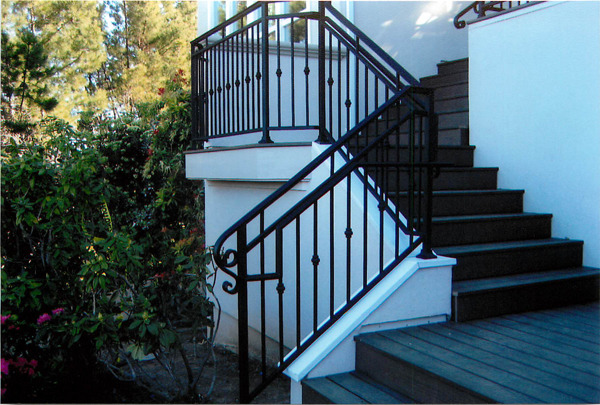 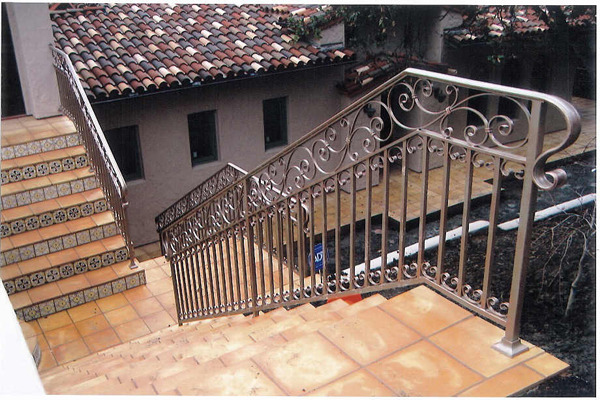 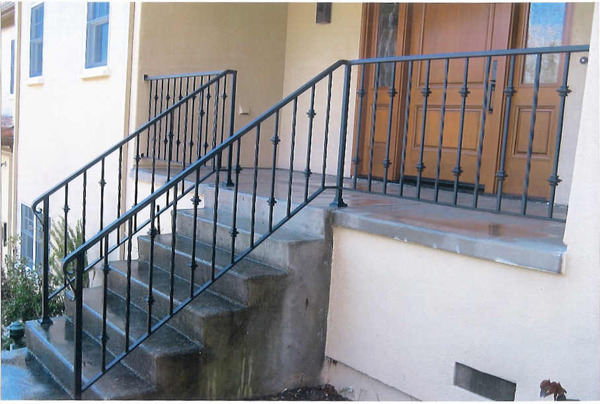 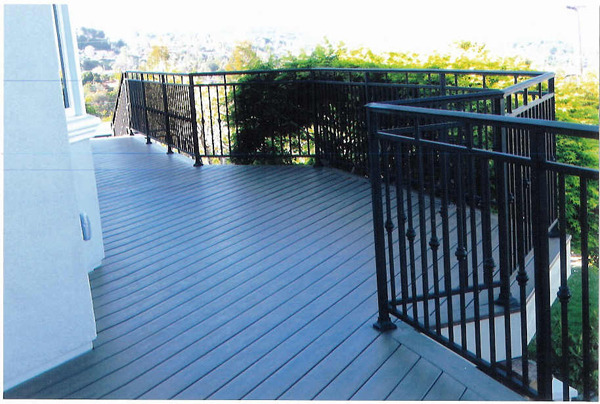 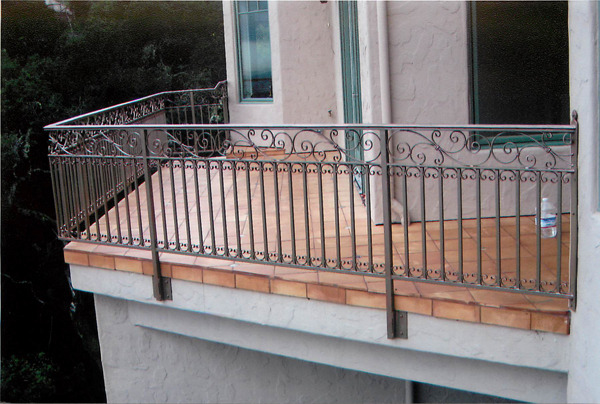 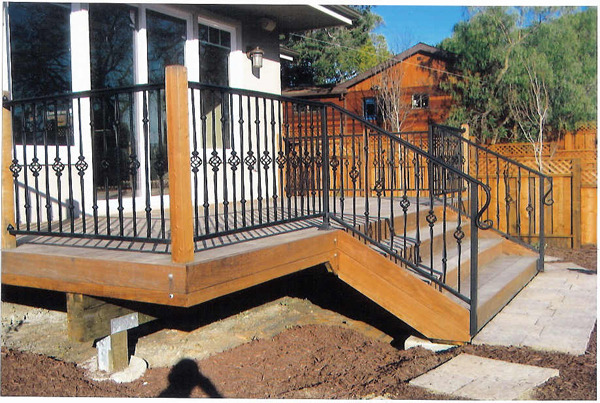 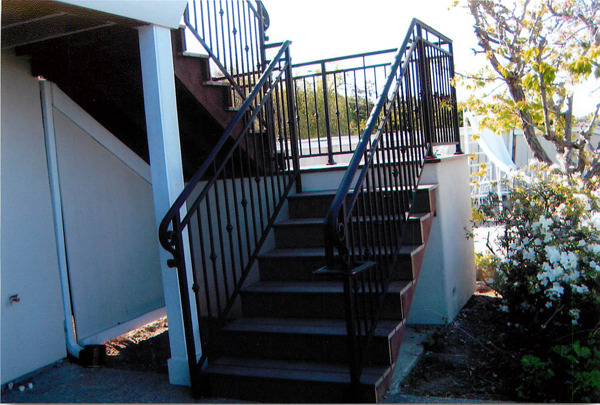 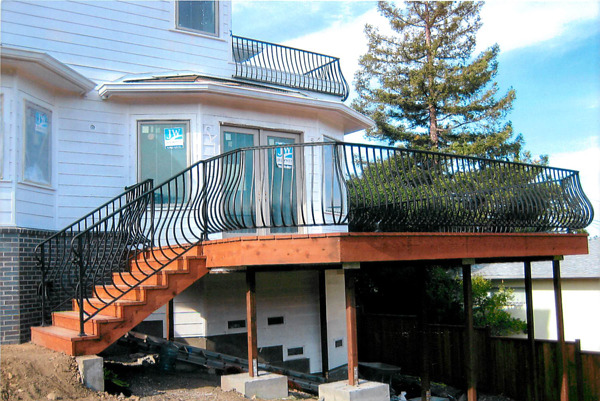 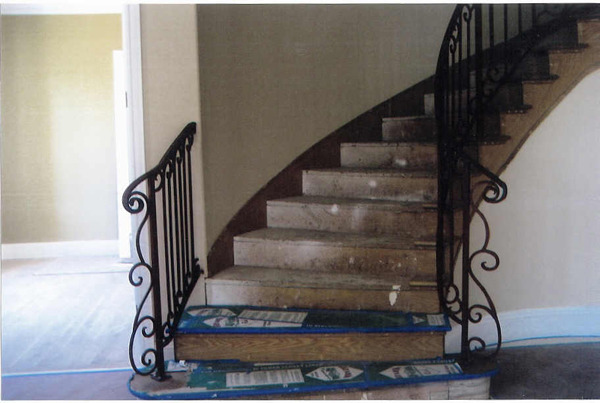 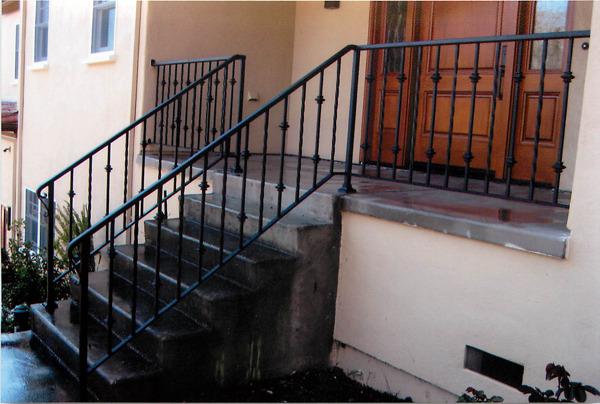 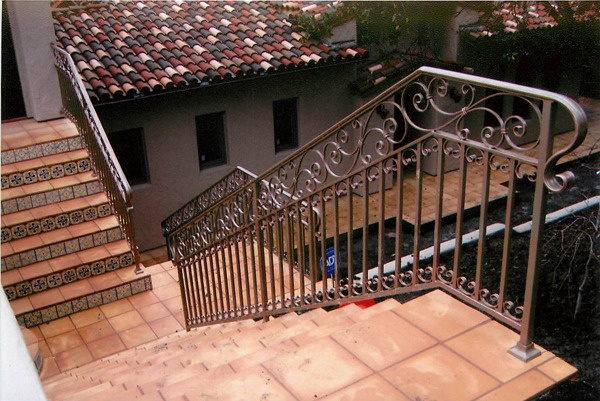 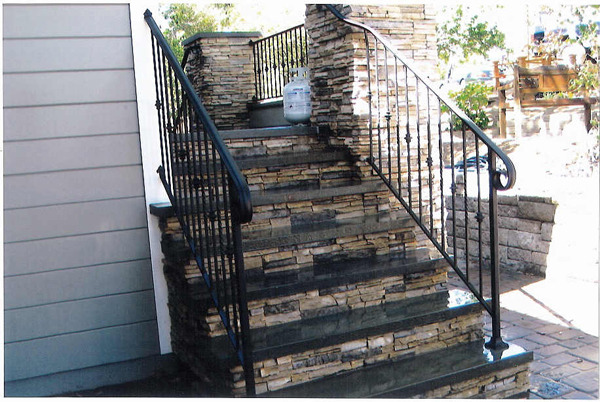 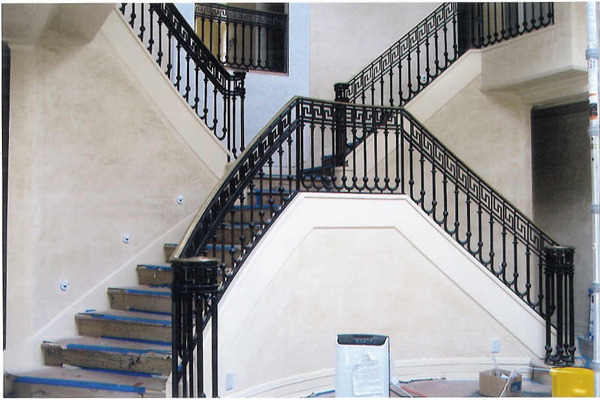 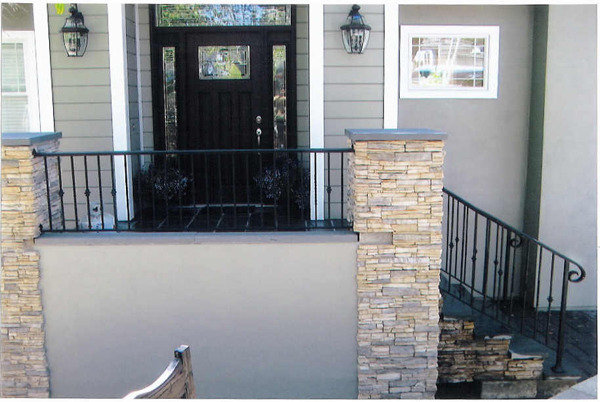 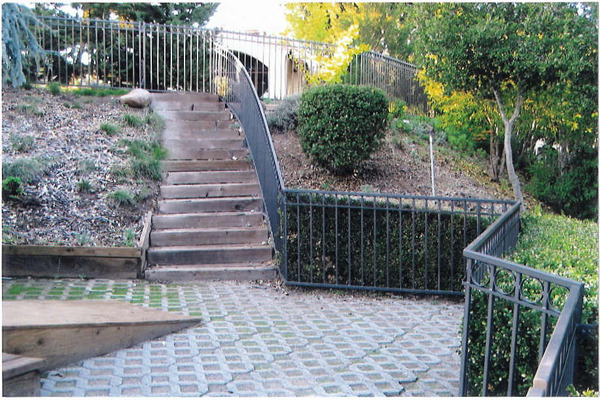 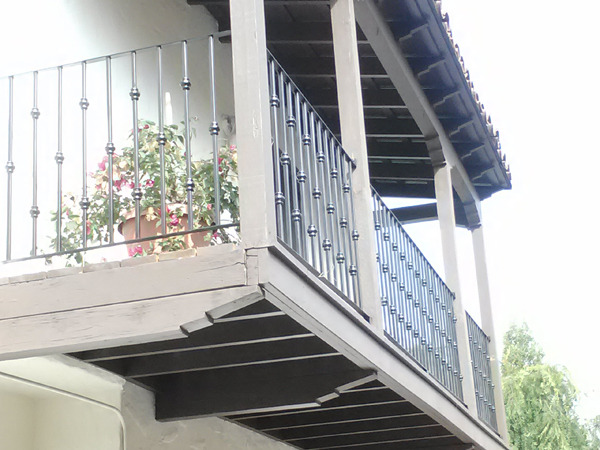 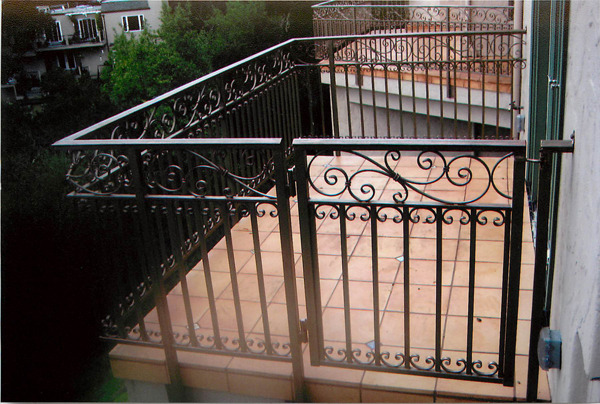 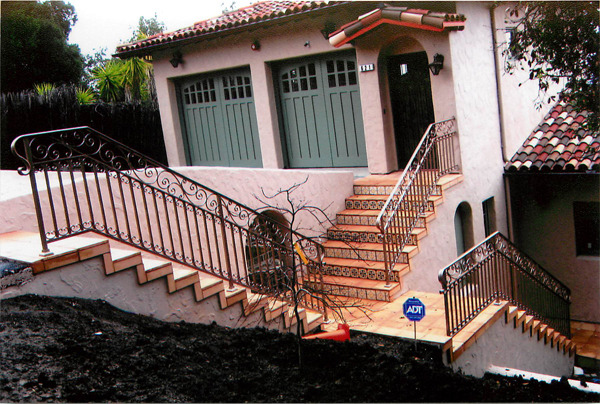 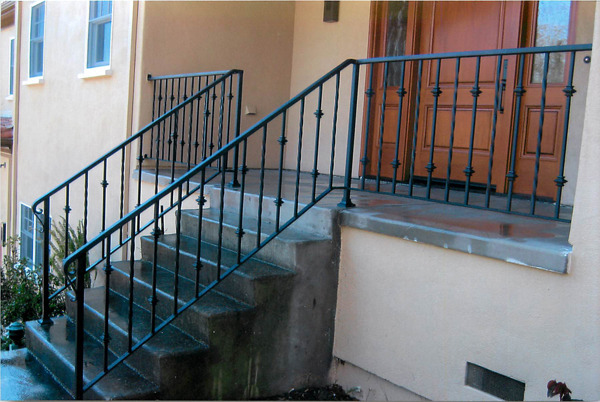 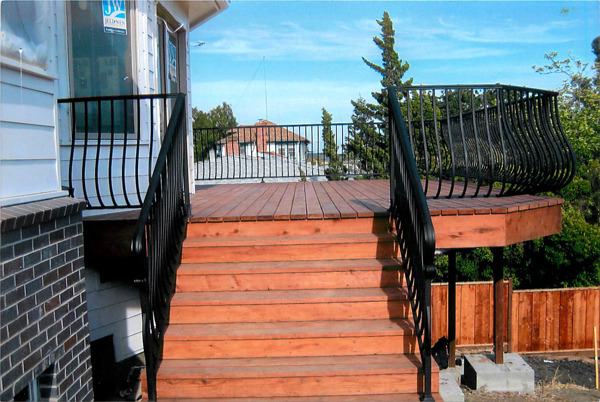 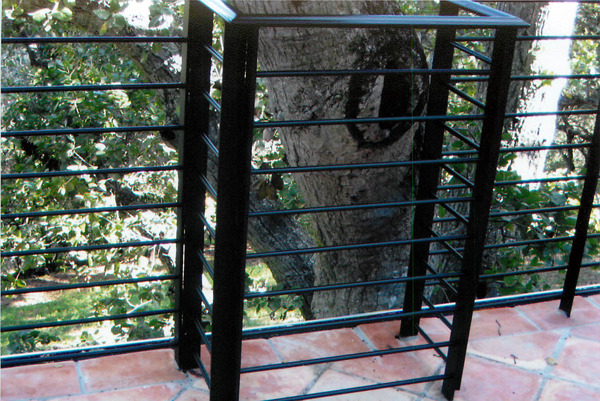 With years of experience with wrought iron projects in Oakland you can count on Iron Contractors to get it done!